A composite photo of Afiba Warner, left, and his brother Jelani who were murdered six weeks apart. SIX weeks after his brother was murdered, Afiba Warner, 36, was killed Friday night while on his way to a party. According to police reports, Warner of Thompson Circular, Carenage stopped at traffic lights at the corner of Anna Street and Wrightson Road, Port of Spain around 11.30 pm. A car pulled alongside and the occupants began shooting. Warner, who was headed west, managed to drive a short distance before he crashed and died. Police said he was shot in the chest and head. An unidentified woman, who was in the front seat, was shot and was listed in stable condition at Port of Spain General Hospital yesterday. Police said they received information that Warner was on the hunt for men believed to be responsible for the deaths of his brother and his friend who were both murdered recently. Police said Warner was "warring men from Big Yard" which is three streets away from where Warner lived. Police said Warner's brother Jelani was murdered on June 13 and his friend Fabien "Super" Williams was killed on July 8. 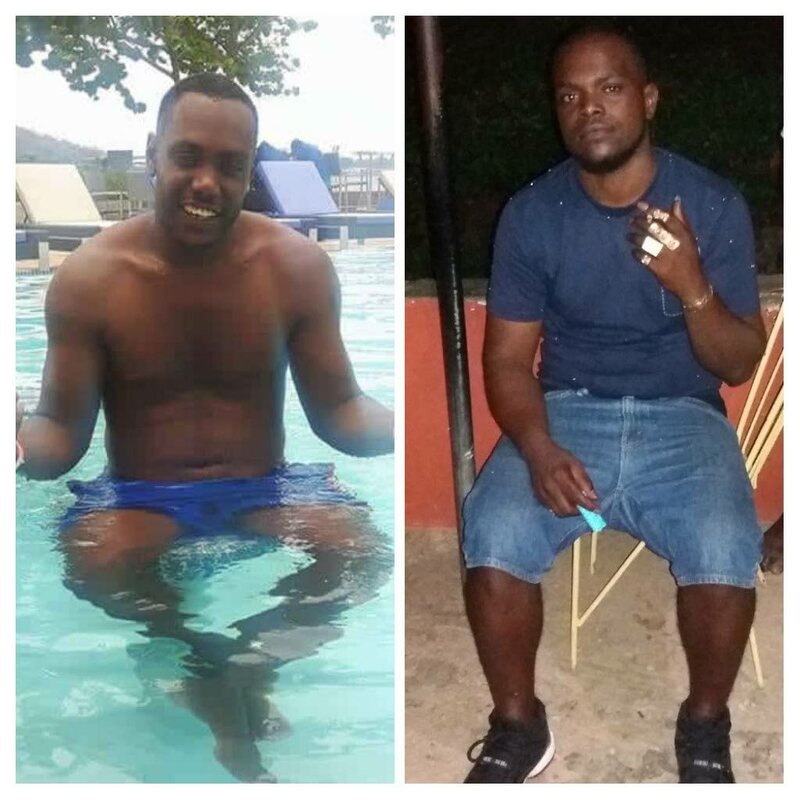 Jelani was gunned down in a track leading to his parents home at Thompson Circular, Carenage. It was reported that he was killed because he was a state witness in a murder trial and had fled witness protection. Williams was one of three men murdered at the Boardwalk, Chagauramas. According to police reports, the gunmen began shooting around 7.15 pm. By the time they stopped, six people had been shot, including an eight-year-old boy. The two others killed were Kedel “Timeless” Osbourne, 21, from Sea View Hill along with Williams and Andrew Francis, 39, of Mamoral No 2. Reply to "Man shot dead weeks after brother's murder"